Fight Game forever branding by mikel saint of Masterz Multimedia. 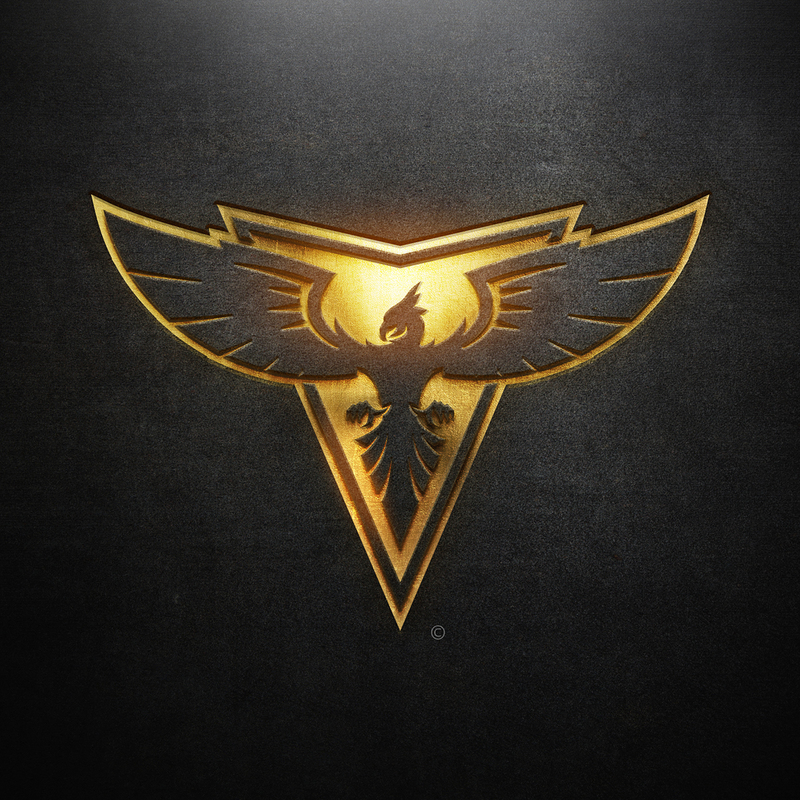 emblem Crest iconography based on their album no defeat. VFX and sound design By Masterz Multimedia for FGF Films.